Lil Herb and Earl Sweatshirt link up on "Knucklehead." Seeming like he was poised to break out of the bonds of his local drill scene ever since dropping the great Welcome To Fazoland tape earlier this year, Lil Herb now appears on a very out-of-character track that also features Earl Sweatshirt. 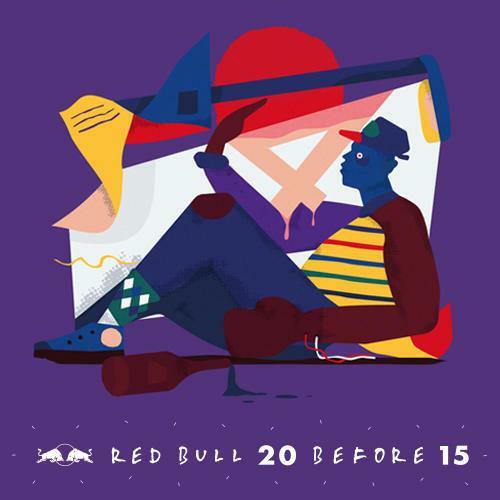 "Knucklehead" is part of Red Bull's new "20 Before 15" series, which will see a new track dropped every day before the year's end. Although a collab with Earl's frequent collaborator Vince Staples, whose subject matter is more often in-line with Herb's, might've seemed more logical, "Knucklehead" benefits from the Odd Future rapper's production, which rolls along in a unhurried fashion. Stay tuned for more unlikely collabs before the year ends.